True friends make you laugh a little louder, smile a little bigger and live just a little bit better. 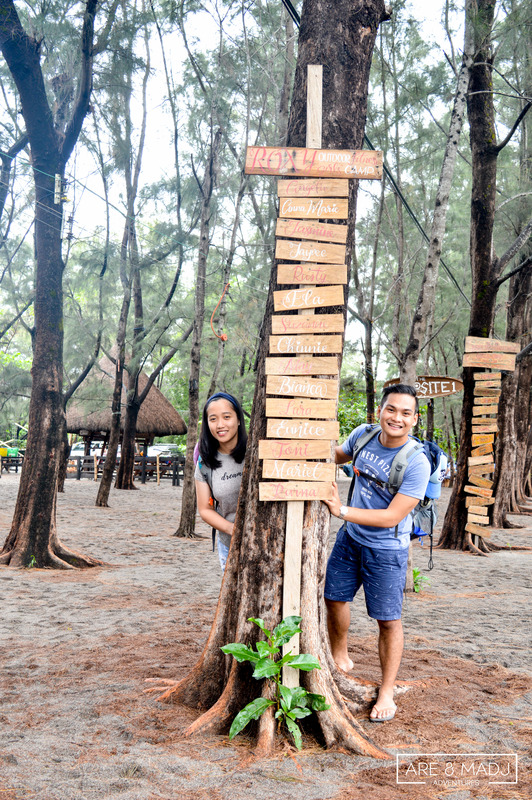 Crystal Beach Resort is the top-choice surf resort in Zambales. 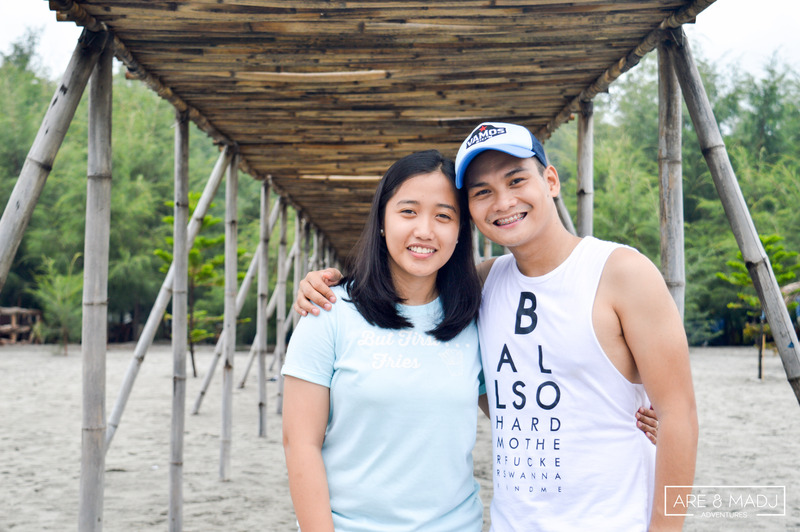 The place is perfect for camping, surf lessons and team-building activities. 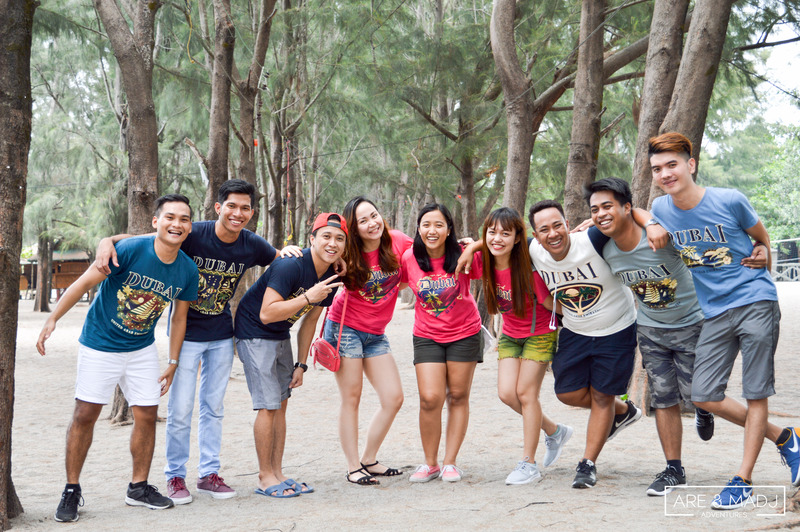 Thank you guys for a memorable summer barkada adventure! Full details of our experience, budget, and tips will be up SOON. Stay tuned!